Greetings, Students! Your esteemed faculty has just returned from an inspirational retreat, exploring the creative limits of the interactive genre. 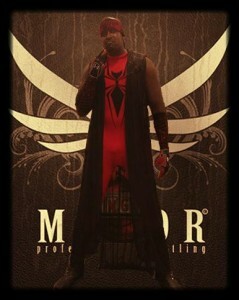 Manor Professional Wrestling delivers wrestling with class and character in a unique, professional way. Our independent wrestling promotion provides tourist, local fans and groups with professional wrestling entertainment, as they enjoy a plated dinner at an upscale Hotel or Resort. Neither I nor Professor Young are wrestling fans; the full extent of our violent experiences amounts to some elementary school bullying and one divorce. Nevertheless we were intrigued at the prospect of a themed evening built around Professional Wrestling, so we attended with eager anticipation. And had a great time! There’s more, but the plain fact is this: lacking a permanent location, Manor Professional Wrestling Dinner Theatre performs once a month in one of Central Florida’s luxurious resorts. With time, I believe this exciting evening might find a home which will more accurately reflect the producer’s vivid imagination. Instead, the setting for our evening was a lovely convention/meeting space of the type found in every first class resort. Dining tables set for a fine meal flanked a full-size wrestling ring. Sightlines were excellent and the lighting purely functional. Our hosts were Lord Darkness and Lady Golden Eyes, pictured here with Professor Young during one of the evening’s quieter moments. After some intense banter between the hosts, the first two challengers were introduced. There were five bouts this evening, using a lot of creative staging and audience interaction. For me, the best part was the individual characters put on by the wrestlers. Some were very funny, some ferocious and some just plain weird… but all of them were totally entertaining and made the evening a whole lot of fun from beginning to end! The Manor Professional Wrestling Dinner Show started with an idea from entrepreneur Bryan Smith. 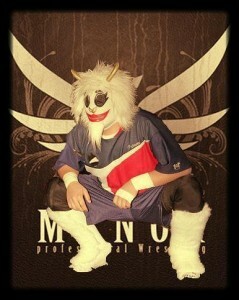 “I started Manor in 2012 and didn’t want just a normal wrestling show. So I tried a dinner show to see how it would work. The results were better than I thought they would be and I felt this can take off if I do it right. 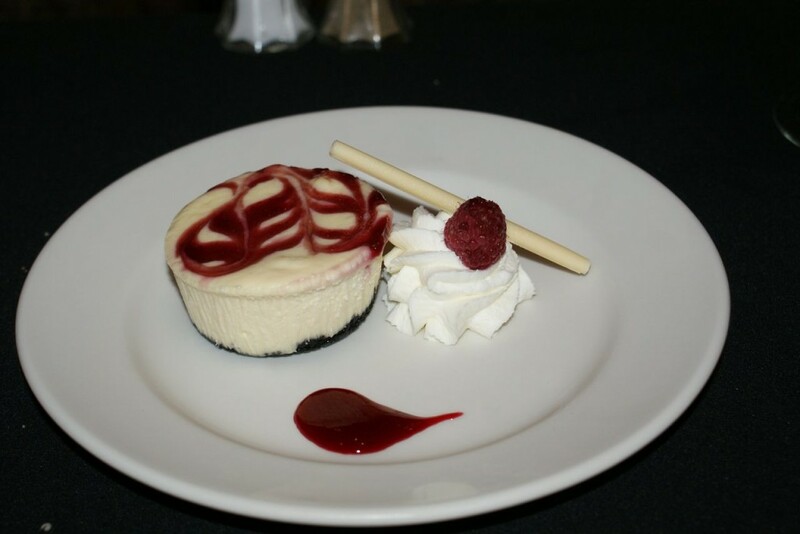 The meal we enjoyed was on a par with other themed show meals… but the dessert was vastly superior, a gourmet cheesecake that really satisfied! And the price was about half of what’s being charged at other dinner shows. For those who just want to enjoy a fun and exciting wrestling event, half-price tickets are available for ringside seats without the meal. Either way, it’s a bargain and more than suitable for the kiddees! For more information, including upcoming show dates and locations, booking information (and how experienced wrestlers can apply to participate in future competitions!) 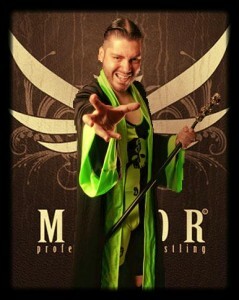 visit http://www.manorprowrestling.com. This entry was posted in Dinner shows, Outside The Parks and tagged Manor Professional Wrestling Dinner Theatre. Bookmark the permalink. Trackbacks are closed, but you can post a comment. On behalf of Manor Sports Entertainment – We are honored to have receive a review from accredited critics from Theme Park University. 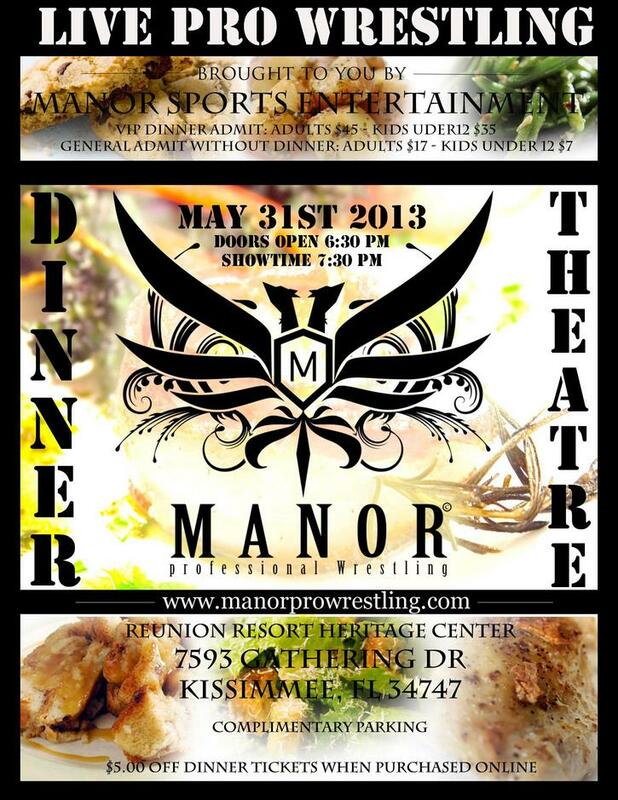 As we aim to be give our guest a unique dining experience like no other, this article will give them a reason why not to miss Manor Professional Wrestling Dinner Theater.